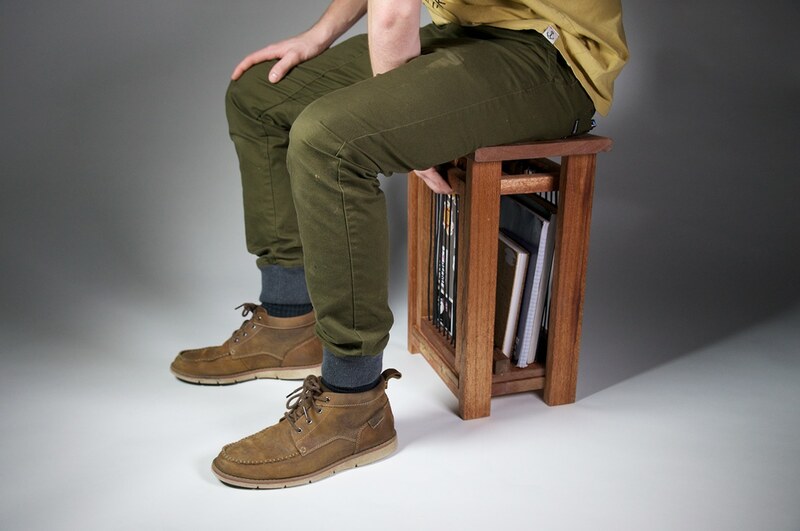 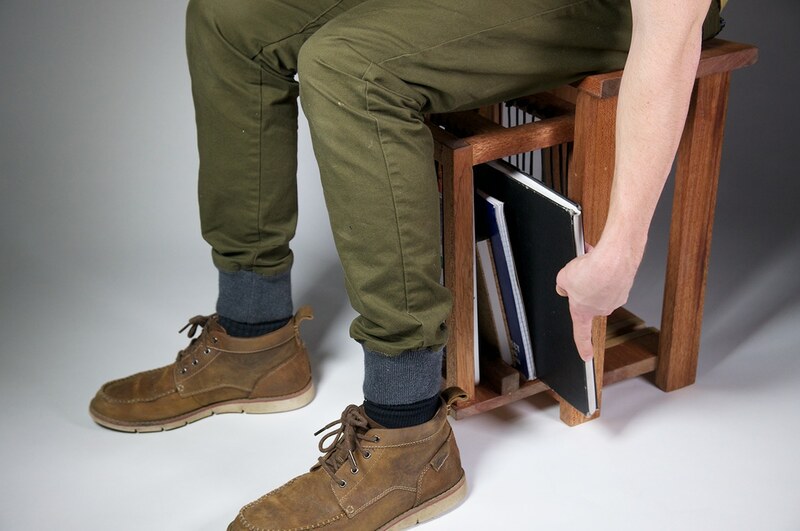 This stool was built in the fall semester of my sophomore year at Philadelphia University for design studio. 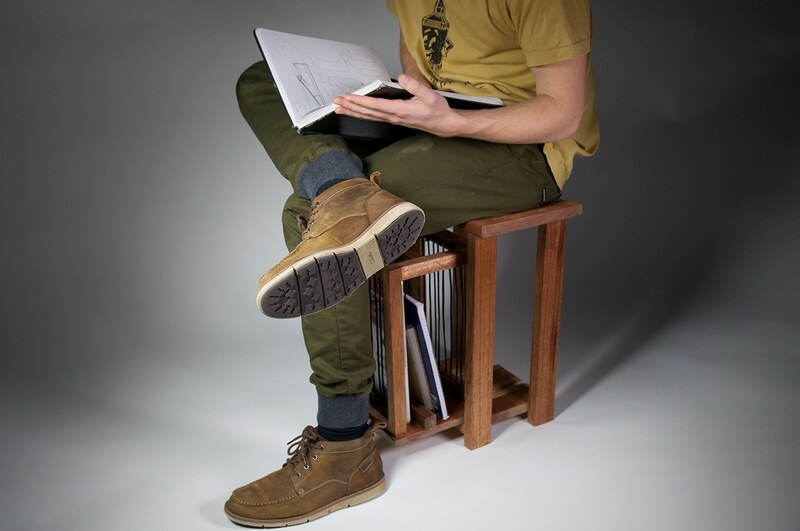 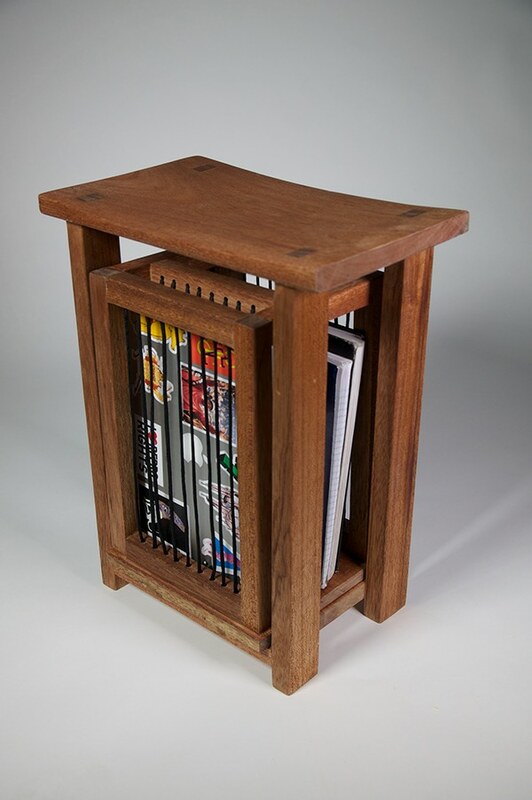 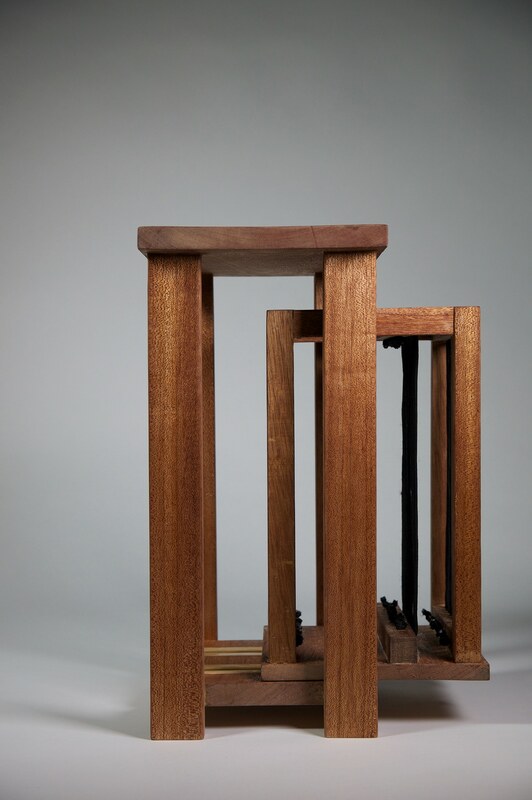 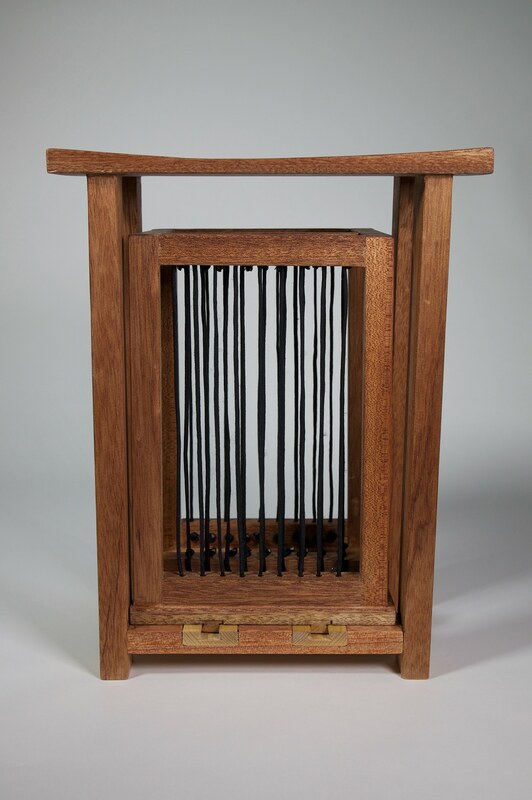 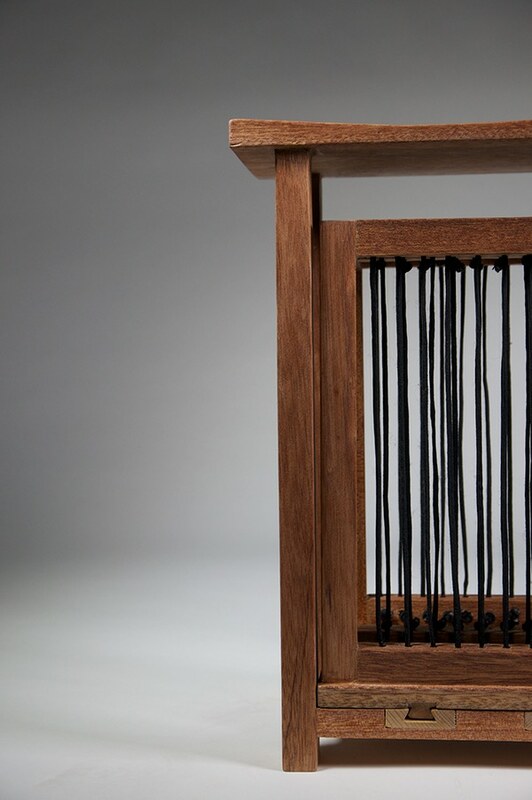 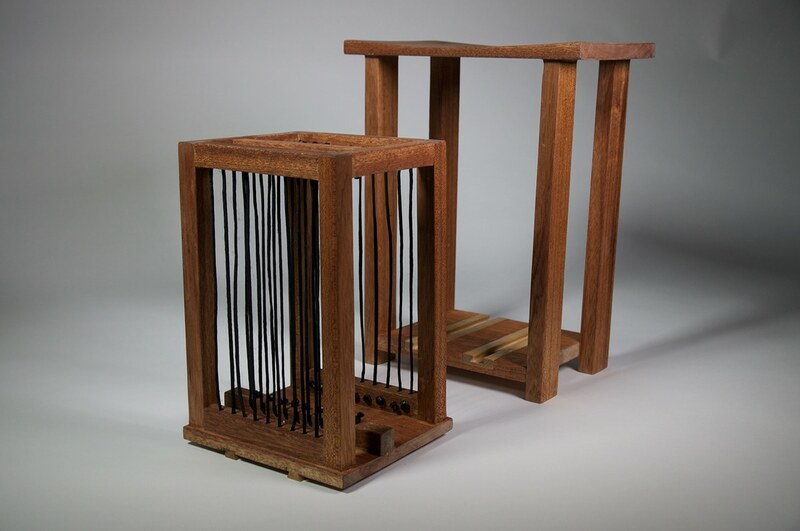 The objective was to design and build a stool with a functional purpose utilizing traditional woodworking techniques. 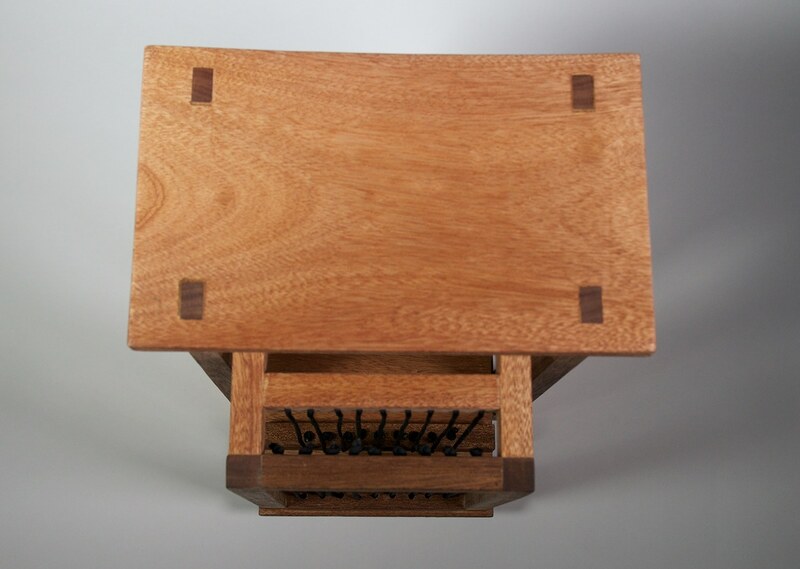 Sutsuru has a storage compartment housed under the seat set on wooden dovetail drawer pulls.